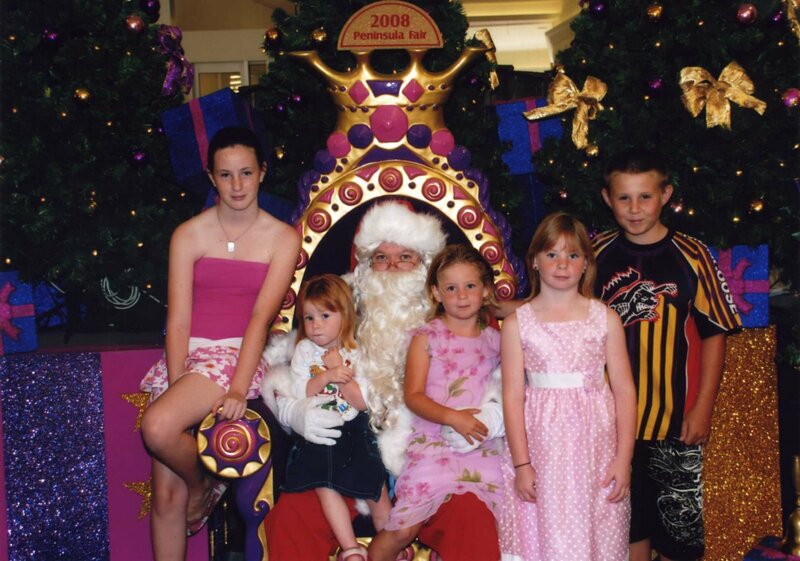 Well here it is, the kids Christmas Photo for 2008, not outstanding that’s for sure, but hey, no tears either, so that’s gotta be a good thing…. can’t wait to scrapbook this one. This entry was posted on December 23, 2008 at 10:33 pm and is filed under Uncategorized. You can follow any responses to this entry through the RSS 2.0 feed. You can leave a response, or trackback from your own site.